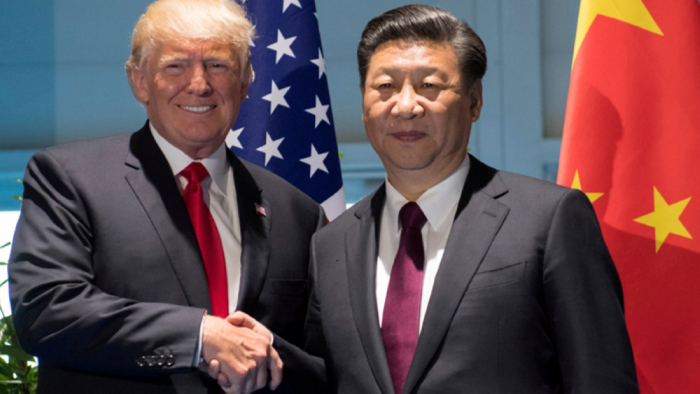 On December 1 in Buenos Aires, US President Donald Trump and his Chinese counterpart, Xi Jinping, agreed on a 90-day moratorium on increases in import tariffs to provide a window for negotiations. Unfortunately, this approach to mediation does not always succeed, and investors were not impressed – as was evident in the 800-point fall in the Dow Jones Industrial Average on December 4. And if markets were skeptical then, they will be even more skeptical now, with the arrest of Huawei Chief Financial Officer Meng Wanzhou for violating US sanctions on Iran.